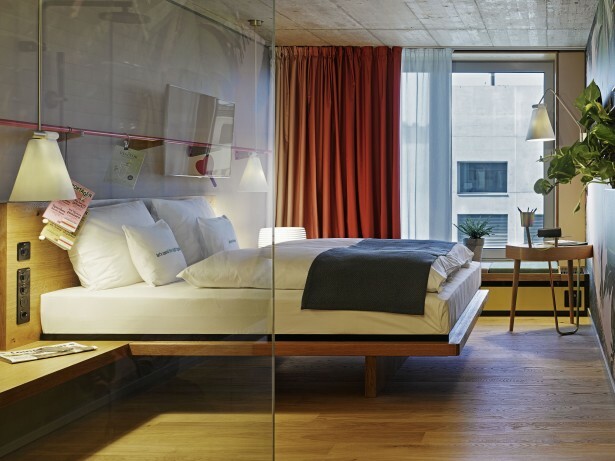 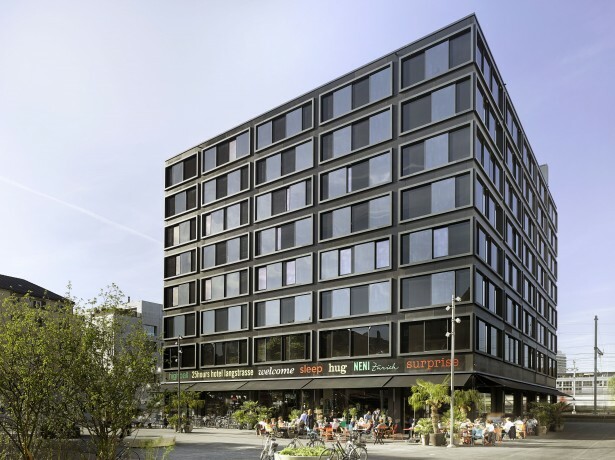 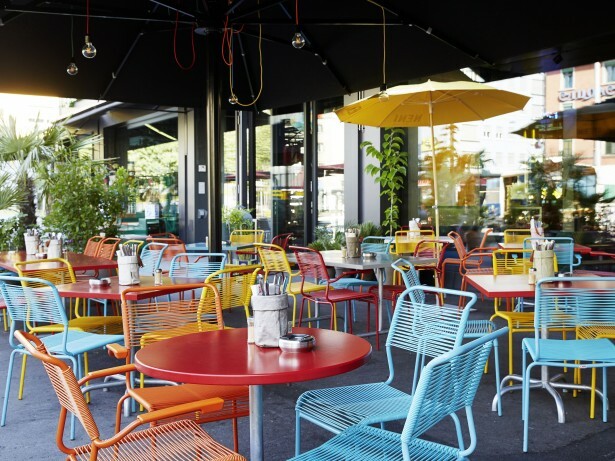 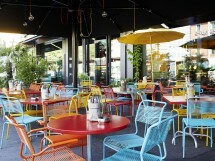 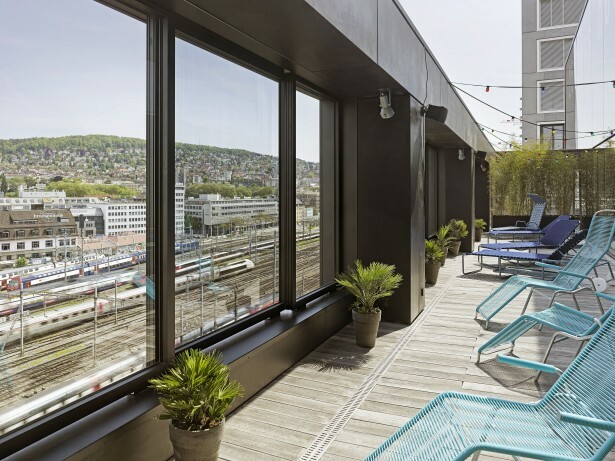 25hours Hotel Langstrasse is located right next to Zurich's main station. 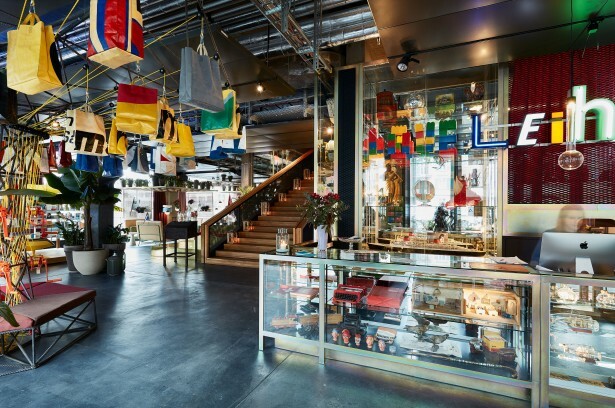 Cultures and lifestyles all converge on legendary Langstrasse. 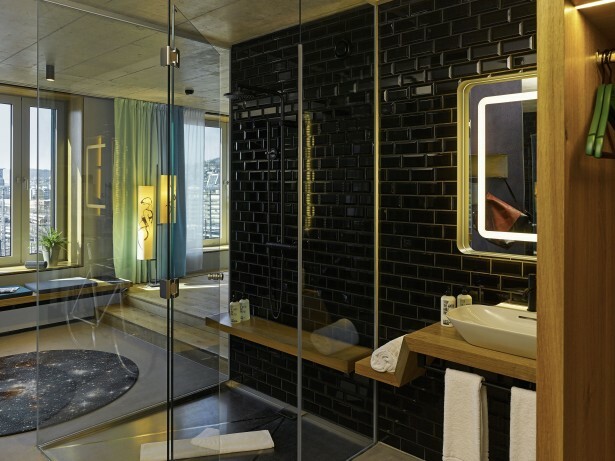 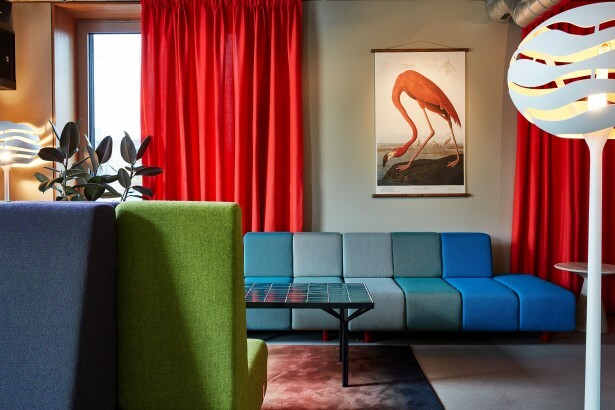 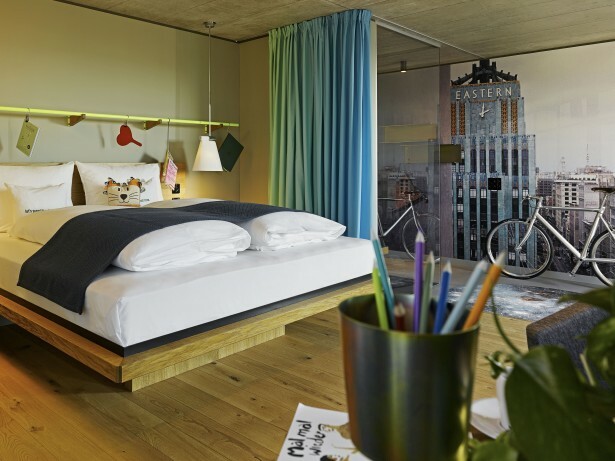 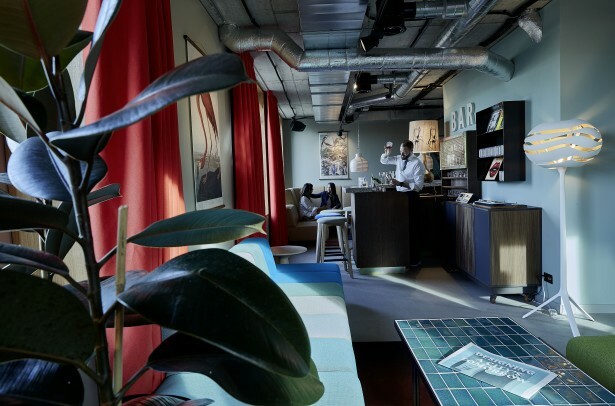 The designer, Werner Aisslinger, regards the hotel as a small, independent universe, inspired by the contrasts between banks and red light district, art and finance. 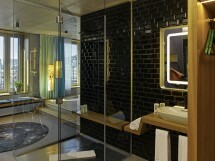 Regularly changing artists work in and around the hotel, always ensuring new, creative input. 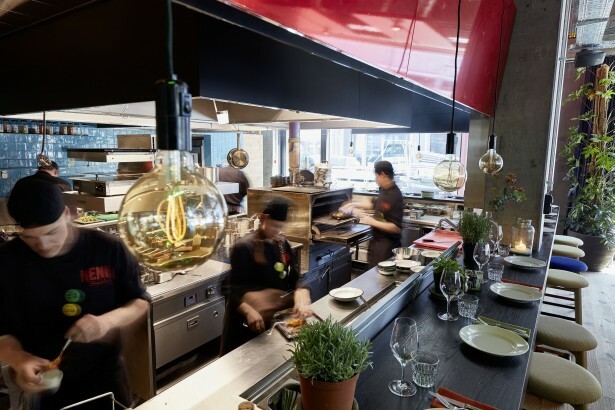 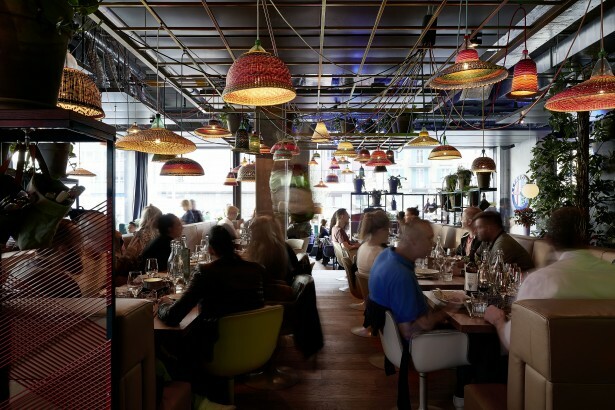 The heart of the hotel is the NENI restaurant with the eclectic, Eastern Mediterranean cuisine of the Molcho family. 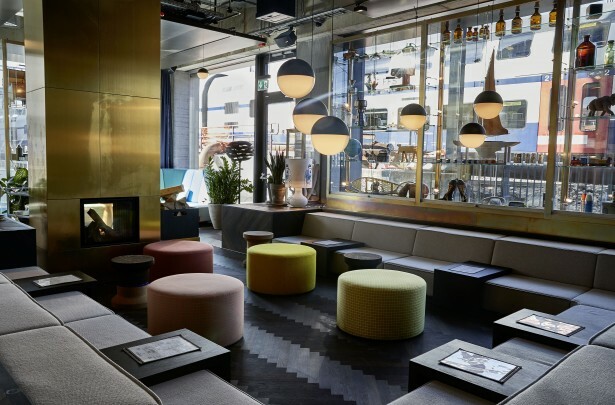 In the Cinchona Bar the idea of day drinking is being cultivated - there are dance events & music and a great selection of fortified Wines.